Allen Plumbing Heating and Air Conditioning is a family owned company that specializes in residential and light commercial services, repairs and new installations. We provide complete service, repairs and new installations for plumbing, heating, air conditioning, water heaters and boilers. 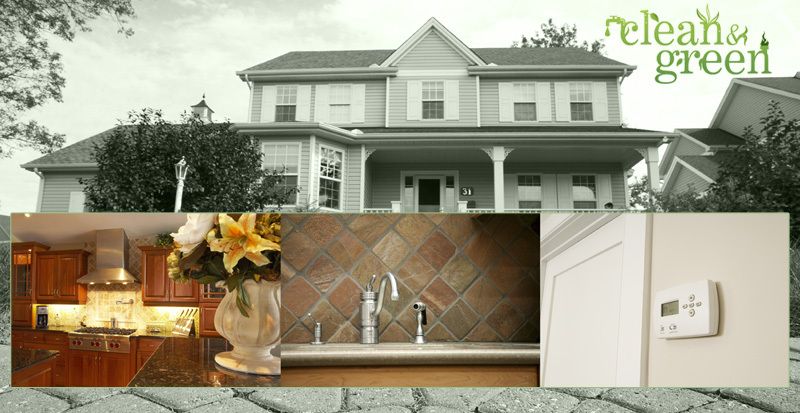 We also specialize in bathroom and kitchen remodels, additions and new construction. We are fully licensed, insured and bonded. Our company is based on the certainty that our customers' needs are our first priority. As a graduate from the University of Nevada in 1999 with a degree in Marketing and a proud force behind the University of Nevada basketball team from 1995 to 1998, Lamont Allen values education, hard work and camaraderie. In addition to his formal education and business licenses as a C-1 Plumbing and Heating Contractor and a C-21 Air Conditioning and Refrigeration Contractor, Lamont attributes his foundation and love for the profession to his father, who he watched closely growing up, learning the skills and determination necessary to be a successful contractor and master plumber. The Allen's have proudly been servicing the Reno-Sparks area since 1982 providing honest, dependable and superior workmanship.